Maine Republican U.S. Sen. Susan Collins is a key vote in the confirmation process of Supreme Court nominee Brett Kavanaugh. 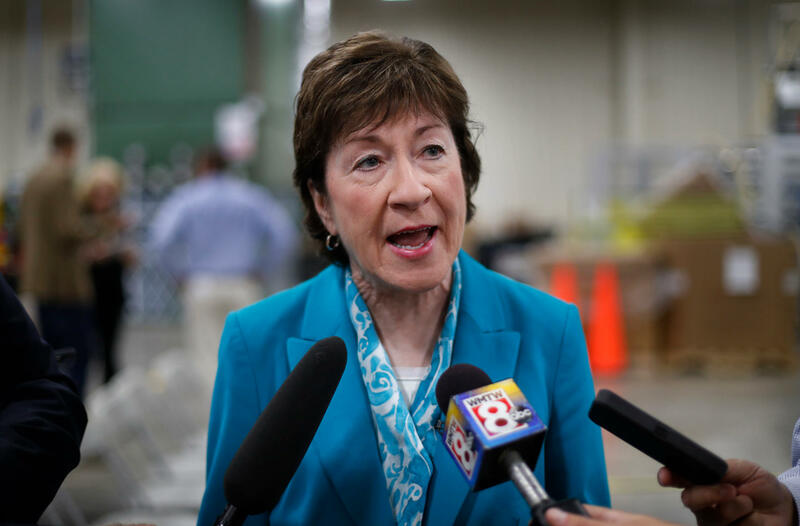 As she continues to weigh her position on whether to support him, Collins is under close scrutiny, and has been subject to a lot of outside pressure — some of which she says have gone too far. While U.S. senators are always being lobbied hard by colleagues, special interests and constituents, Collins says efforts by groups and individuals who are opposed to Kavanaugh’s nomination have at times crossed the line of common decency. In recordings of voicemails provided by her office, callers spew profanities and threats. Collins says one of the many voicemails stands out. “When I have a caller who tells a young staffer in my office who does case work that he hopes she is raped and impregnated, we have really reached a new low,” she says. Collins says constituents have every right to try to persuade her how to vote on any issue. She says she has met with both supporters and opponents of Judge Kavanaugh and discussed the nomination. But she says she will not be swayed by threatening phone calls or by a crowdfunding effort that says it has raised over $1 million for whoever happens to be her opponent two years from now. 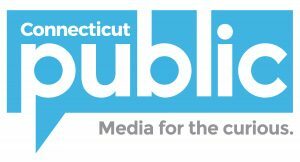 Visit Maine Public for the full story.